No one knows why Harriet Cole donated her body to science, but the contribution she made lives on to this day. Drexel University ArchivesDr. 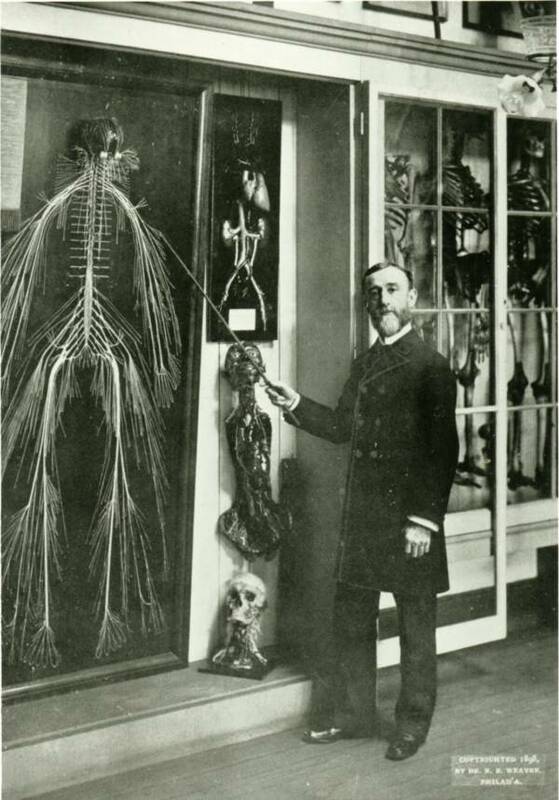 Rufus B. Weaver poses next to the reconstructed nervous system of Harriet Cole. She may have been a hospital cleaning lady, but Harriet Cole ended up making perhaps a greater contribution to medical science than any of the doctors she worked alongside. Few may even recognize her name today, but without Cole, our understanding of the human nervous system wouldn’t be quite the same. Little is known for sure about the short life of Harriet Cole, but what we do know is that she worked as a cleaner at Philadelphia’s Homeopathic Hahnemann Medical College (part of Drexel University today) in the 1880s. Her duties included cleaning the college’s labs and classrooms, one of which belonged to a professor of anatomy named Dr. Rufus B. Weaver. Weaver was a native of Gettysburg, Pa. and had gotten his start in the then-novel field of anatomy at the end of the Civil War. Many of the thousands upon thousands of soldiers killed during the Battle of Gettysburg were hastily buried in shallow graves where they had fallen. And Weaver’s father, Samuel, was hired to help identify the Confederate dead so that they could be exhumed and repatriated to the South. But after his father was killed suddenly in a railroad accident, Rufus Weaver took up the job. Weaver first came to Hahnemann in 1879, when he took up a position as Demonstrator and Lecturer of Anatomy, which involved dissecting cadavers with his students. During his time as an instructor, it’s unclear as to how much he ever interacted with Harriet Cole. But we can presume that either Weaver or his lectures made some sort of serious impact on Cole, because before her untimely death from tuberculosis at age 35 in 1888, she donated her body to the anatomist so that he could use it in the name of science. No one is quite sure exactly why Harriet Cole made this decision. At the time, anatomy was a relatively new field of study and before the 19th century, corpses used for dissection usually belonged to executed criminals (or had been obtained by less-than-honest means). But whatever the reason behind her donation, Cole had unwittingly ensured that she would live on in history long after her death. 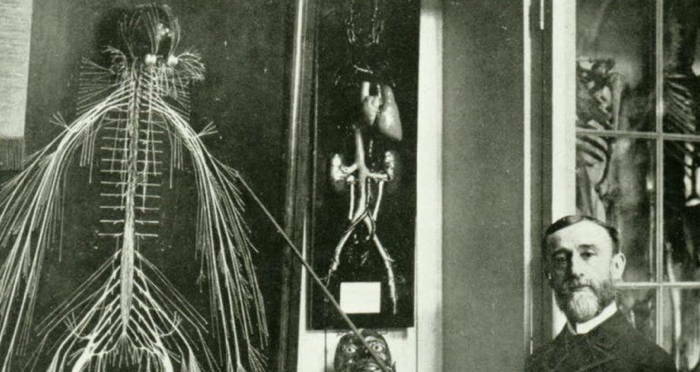 In 1888, Weaver took Cole’s body and began work on what would be a medical first: the removal and subsequent mounting of an entire nervous system. The painstaking process took around five-six months. After cutting away the flesh to reveal the nerves, Weaver then wrapped each individual nerve in gauze then coated it in a lead-based paint before mounting the entire nervous system in a display. History of the Homeopathic Medical College of Pennsylvania, 1898The reconstructed nervous system of Harriet Cole. Cole’s nervous system was originally meant only to be used as a tool for the classroom to instruct students. 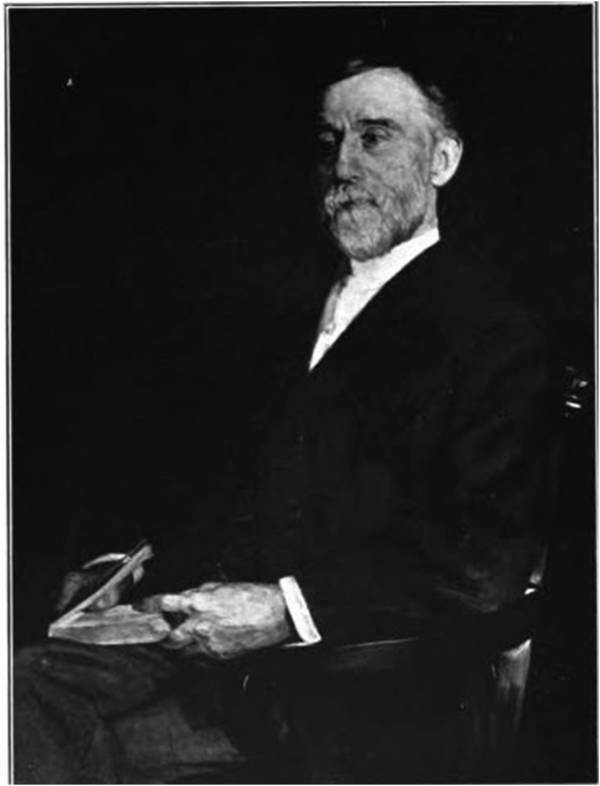 But Weaver’s work soon became famous across the world, with one fellow doctor remarking that it was “a marvel of patience and skill in dissection, the likes of which has never been seen before.” Weaver even wound up submitting “Harriet” to the 1893 World’s Columbian Exposition, where he was awarded the Premium Scientific Award. Since 1888, Weaver’s work has only been replicated three times and his remarkable achievement continues to be referenced in medical journals. Harriet Cole’s nervous system spent many years traveling to different laboratories and classrooms across the country before finally returning home to Drexel in the 1960s. Although she is no longer used in the classroom, she still greets students at the entrance to the College of Medicine to this day. After this look at Harriet Cole, read about the “Radium Girls” who unwittingly sacrificed their bodies in the name of science. Then, discover the most fascinating facts about the human body.